It’s that time of the year again when the Tigers are on the golf course by noon and sipping margaritas by 4 p.m.
2018 marks the FOURTH straight season in which the Detroit Tigers missed the postseason by quite a large margin. Now, the past two seasons Tigers’ fans have understood that the rebuild is in full swing. And the thing about a ‘rebuild’ is that the team will be at the bottom of the barrel for at least a half-decade without the ability to sign top-tier free agents like the Yankees, or Red Sox, or Dodgers, or Cubs now achieve every offseason. With that being said, the Tigers’ fanbase needs some rooting interest come October postseason baseball. The SECOND that the Tigers traded Justin Verlander to the Houston Astros that problem was solved. Verlander could be playing in the frozen tundra of Siberia and Tigers’ fans would find a way watch this guy. He was the absolute biggest factor for a Tiger team that was perennial World Series contenders for the decade between 2006-16. 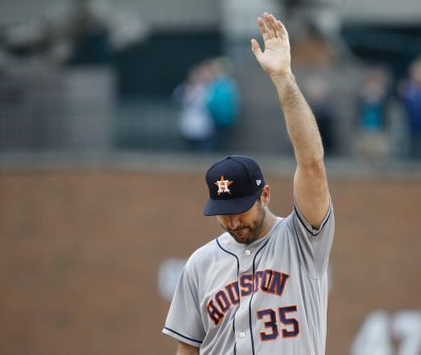 Did you see the level of emotion Verlander displayed on his trip back to Comerica Park a few weeks ago? You can truly tell that Verlander 100% unequivocally loves the city of Detroit. He has a bond with the fans that is on another level with likes of Steve Yzerman as the clear driving force of their team and greatest representation of Detroit. That can’t be said for a lot of athletes who come through town. The fans know who is here for the money (*cough* Andre Drummond *cough*) and who truly loves Detroit. When Verlander inevitably goes into the Hall of Fame he will proudly be inducted in a Tigers’ jersey. So, Tigers’ fans will once again put on for the Houston Astros as they go for back-to-back World Series championships. 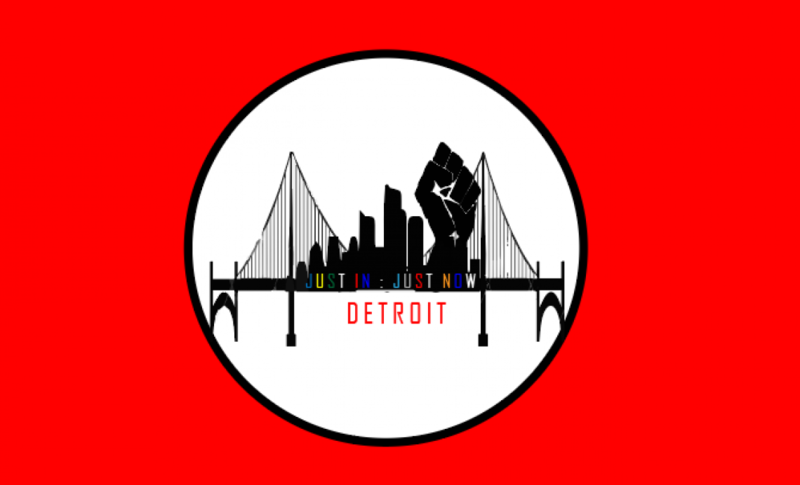 And WHEN they win, Detroit will celebrate right alongside Justin Verlander and the Astros and pray that he will come back to Detroit after next year to put the finishing touches on the Tiger rebuild.